I’m no math person. However, I have an appreciation for people for whom math is an ease. And of course, I’m going to rally around a day that involves celebrating the mathematical constant (π) by eating pie on 3-14. I gained an appreciation for Pi Day while I was the communications director at a school in San Francisco. My former colleague, middle school math and science teacher, introduced a Pi Day reciting contest to the middle school. Students would sign up to recite digits of Pi from memory in front of the entire middle school. I was impressed with the students’ rote learning, and was struck by how excited they were to show off their Pi memorization. After the winner was crowned and given a Pi Day t-shirt, the middle school would feast on pies brought to school by various students. This was always my favorite part of the day. I no longer work at the school, but have continued my own Pi Day celebration. No, I don’t recite the digits of Pi, but I do enjoy making and eating pie. This year’s pie is a classic. 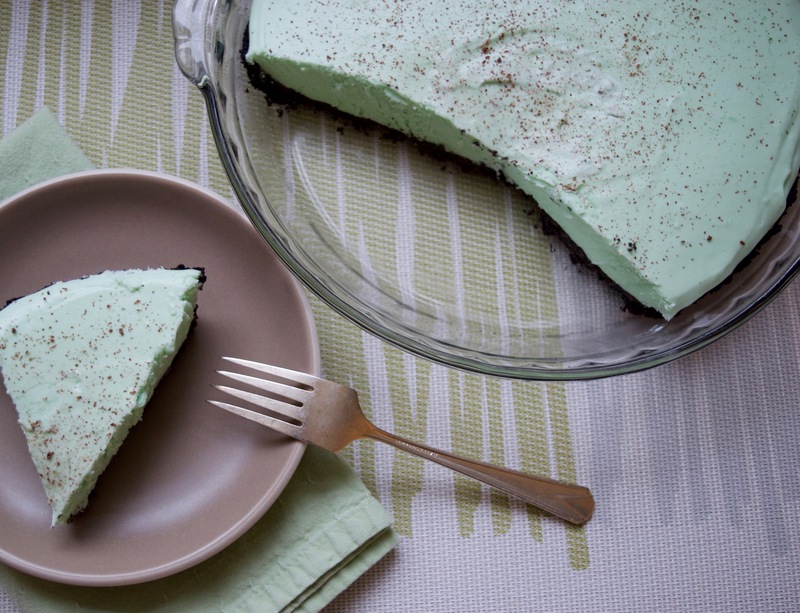 Grasshopper pie plays into my love of the combination of mint and chocolate. I can’t remember where I acquired my recipe for grasshopper pie, but I do know I’ve been making it for a long time, as evidenced by the ‘In chocolate I trust’ notepad the recipe is scribbled on. 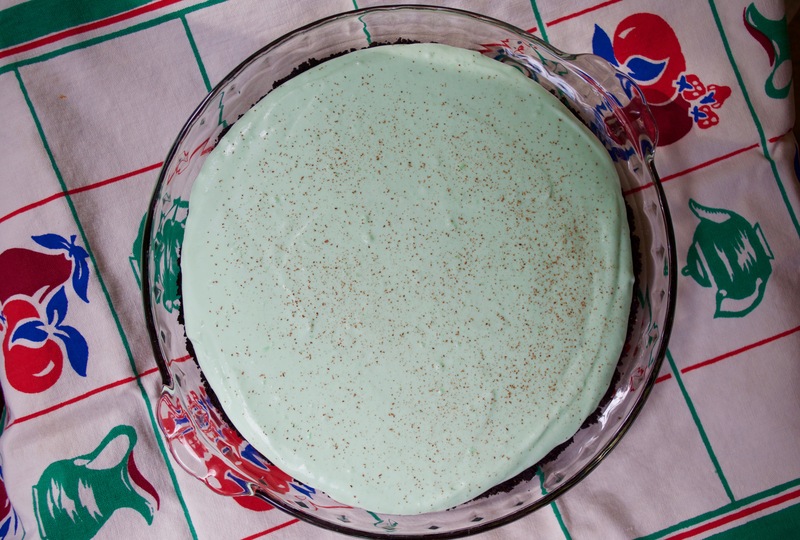 It’s definitely one of those recipes that was most likely popular in the ’60s when the grasshopper cocktail was at its height in popularity. I have no idea why the recipe calls for 32 marshmallows. Why not 30 or 35? For whatever reason, 32 works and I’ve never strayed from that number. 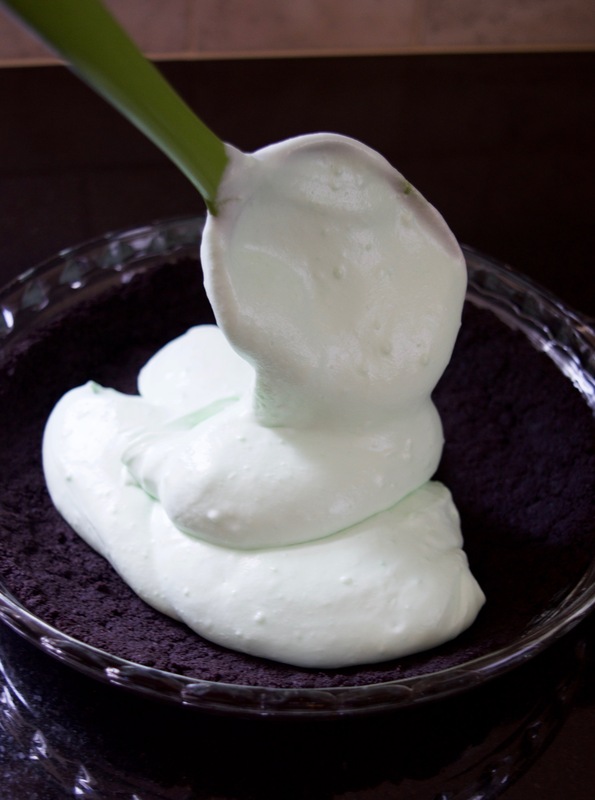 Nabisco chocolate wafers are my go-to cookies to use for this type of pie crust. They aren’t as easy to find as they used to be, and are usually hidden in the ice cream section with the ice cream cones and toppings. 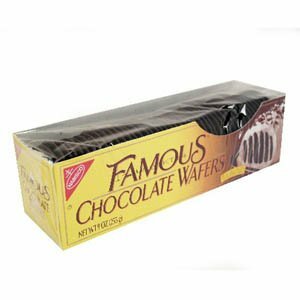 I’ve always wondered why the Nabisco chocolate wafer doesn’t reside in the cookie section with its close cousin, the chocolate graham cracker. This pie is also great to freeze and eat as a frozen treat. 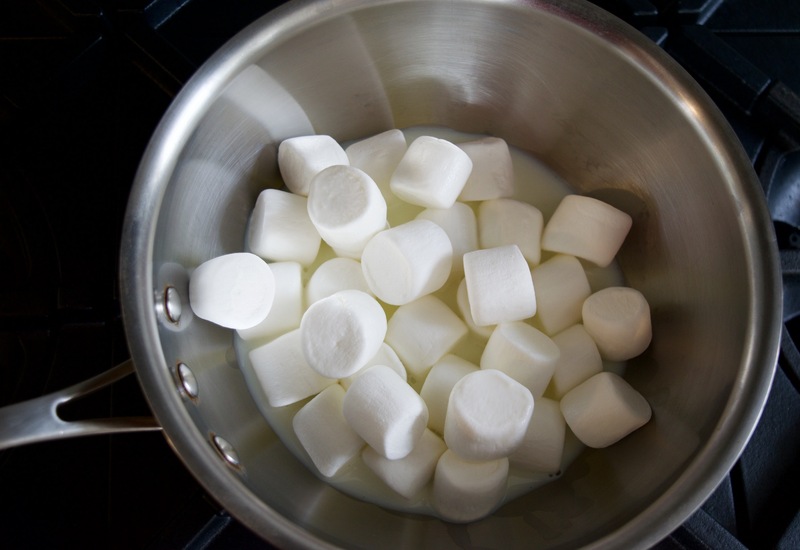 In a medium saucepan on medium, heat marshmallows and milk until just melted, stirring constantly, about 5 minutes. Transfer marshmallow mixture to a large bowl and refrigerate until thickened, about 30 minutes. While marshmallow mixture is cooling, it’s time to make the crust. Preheat oven to 350°. 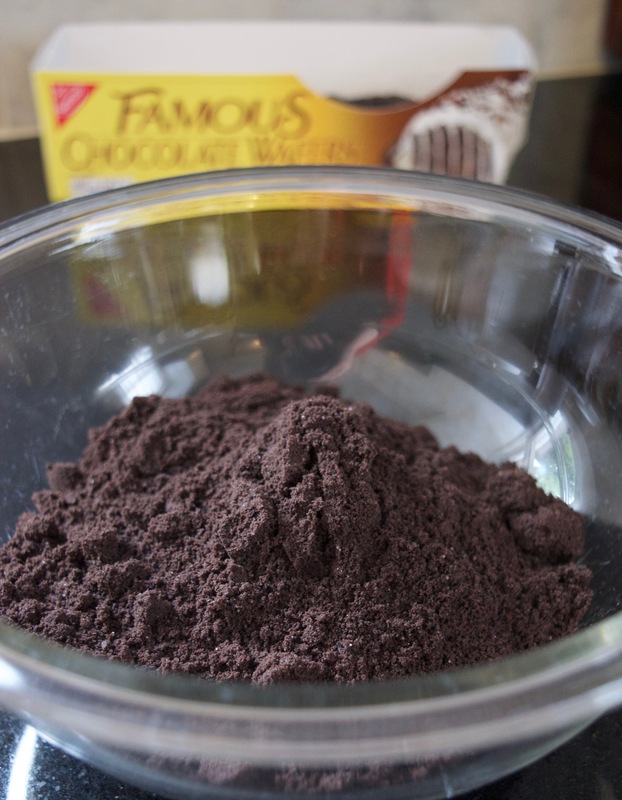 Place cookie crumbs in a food processor and combine until crumb-like mixture. Add melted butter to bowl and mix. 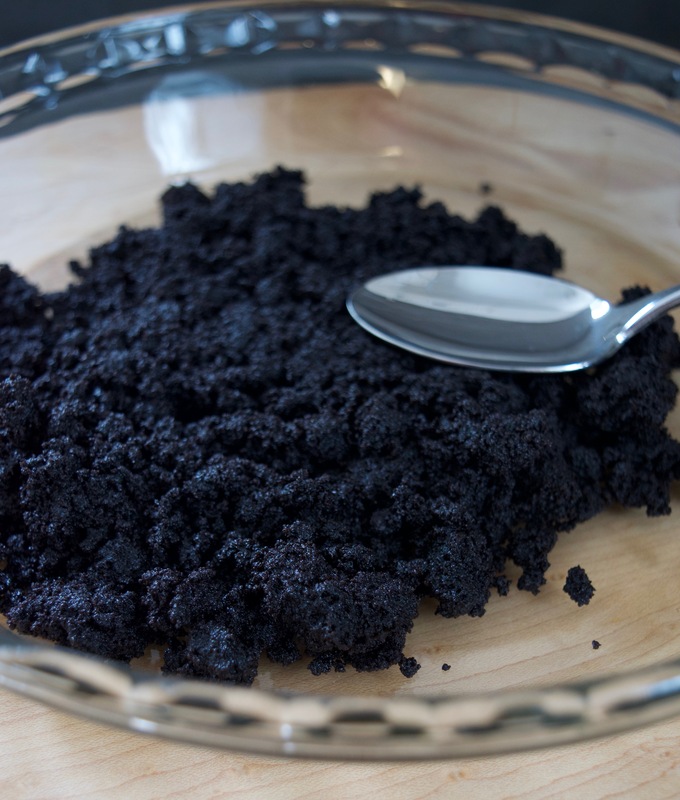 Press crust mixture into the bottom and up the sides of a 9-inch pie pan. Bake in preheated oven for 10 minutes. Let cool on a rack. 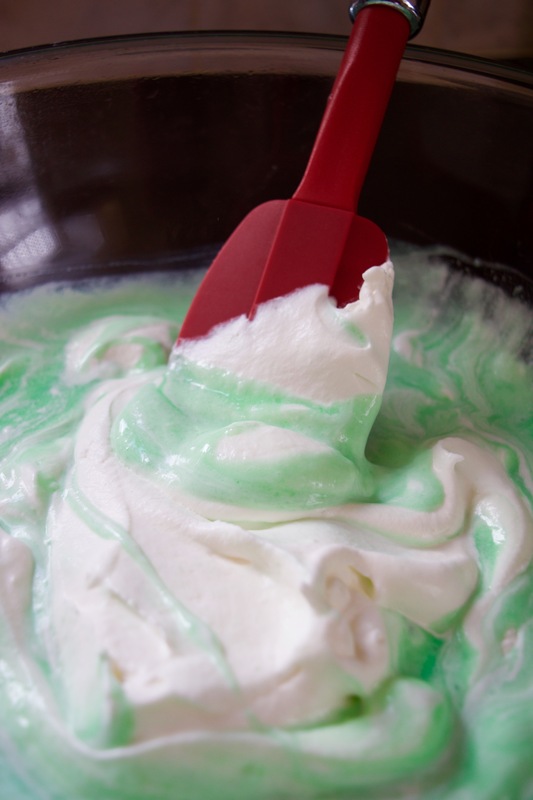 Once marshmallow mixture is cooled, add crème de menthe and crème de cacao and whisk until smooth. There should be no lumps. 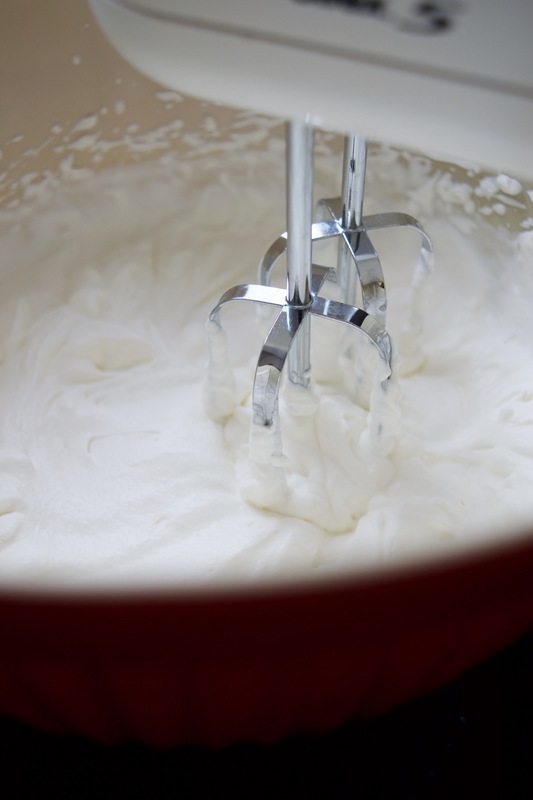 Fold whipping cream into marshmallow mixture. Refrigerate for at least three hours. Pour mixture over pie crust. Return to the refrigerator or freezer to ensure that pie is firm and can be easily sliced. 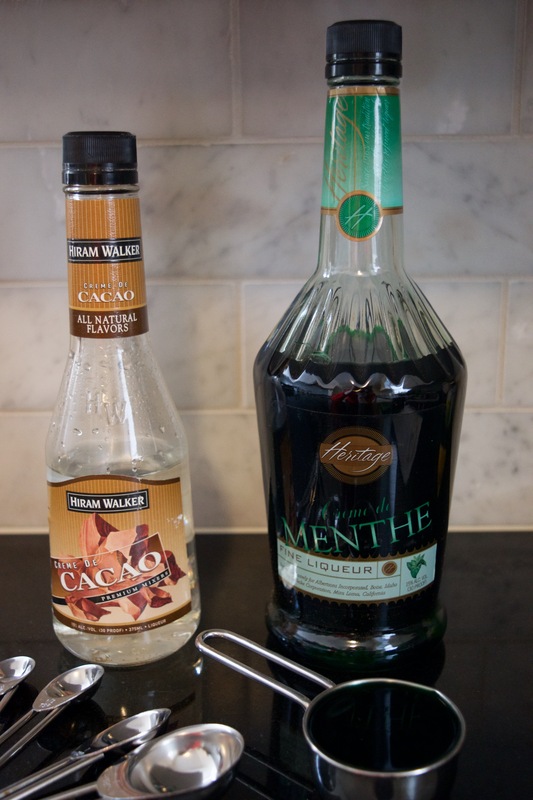 Garnish with shaved chocolate and enjoy.